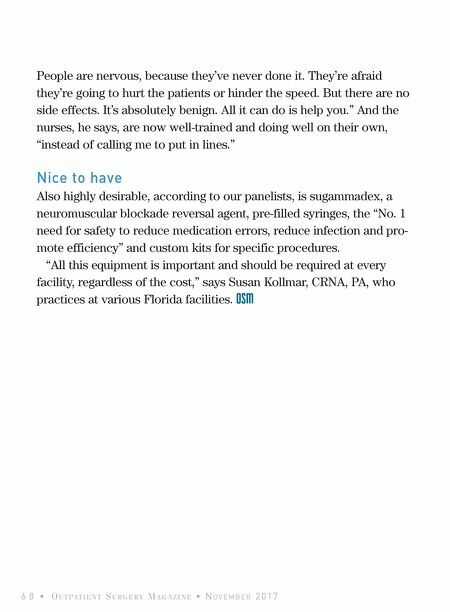 Anesthesia Alert: Who's Unsafe for Outpatient Surgery? Do Your Anesthetists Have All They Desire? 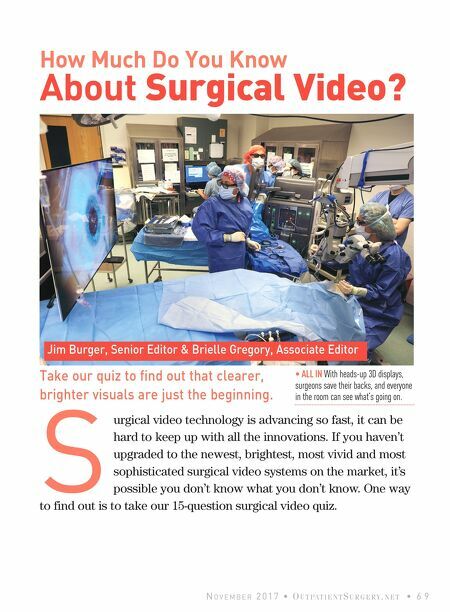 How Much Do You Know About Surgical Video? Need Help Launching a Total Joints Program?